There were squeals of delight from my sister, Bláthnaid as I came in from school today. “We are Lost Word protectors and we didn’t even know it!” Nature is such a huge and important part of our lives that sometimes we forget that we live in a comfy bubble of knowledge, curiosity and the gifts given to us by our parents. We are not special, rich or entitled – we are lucky. My parents, from working class backgrounds were the first generation of knowledge seekers, thrown forward by an intense love of words, nature and conscience. Therefore, I have been blessed by luck and a mum who is addicted to books. They are only rated below food in terms of consumables…because, well, it’s just as necessary nourishment. Today, on our table lay a book that I already felt I knew. In conversation with both Robert MacFarlane and Jackie Morris on Twitter, this has been a much anticipated tome in our house and hearts. A book for children and adults. A work to reconnect with wild words and heal the hurts of the past. ‘The Lost Words’, in all its wonder, had finally arrived! I curled up on the sofa and after a heart stopping moment when reading the introduction (think massive lump in throat), I got lost in the woods, in the river, up trees, over rocks…on telephone wires. My imagination and inner wanderings were almost exhausted. I think in hindsight it is a book to be read deeply, with time. ‘The Lost Words’, is an acrostic love potion spellbook. The incantations, coupled with Morris’ immersive watercolours are wondrous. MacFarlane deftly and delicately punches a powerful invocation, a conjuring, a remembering (but not yet an epitaph) of words lost from the mouths of children and more so, adults to children. It is a bitter pill to swallow, to realise that there is this degradation of a wild lexicon. Conker, dandelion, starling, fern…almost a cloud of spoken spores, smoke and feathers. The first spell is an ode to an acorn. 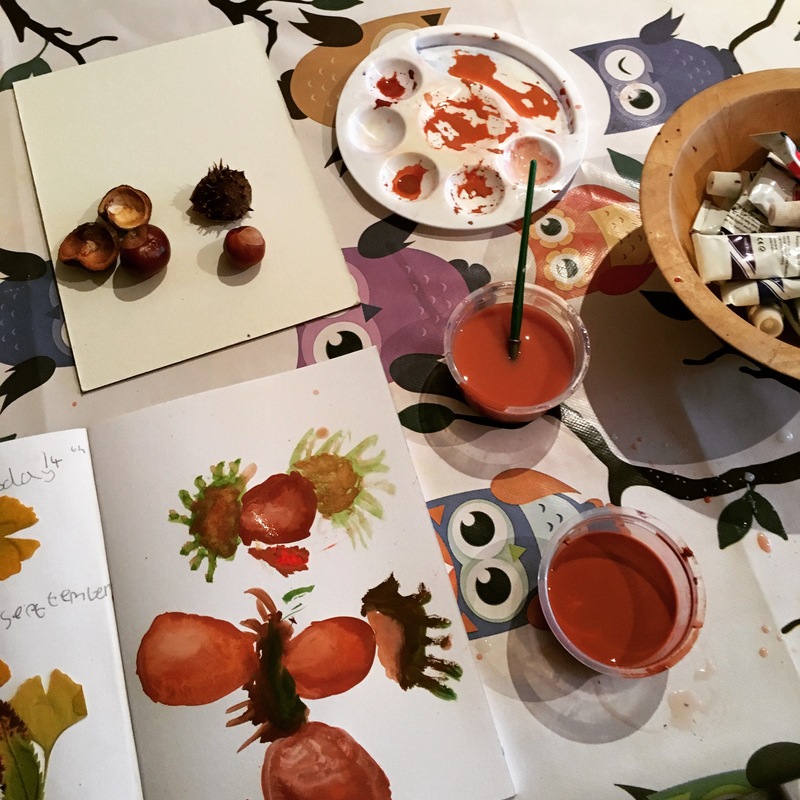 The word is missing from my dictionary but impossible to forget, for my name means oak – and every time I see an acorn; I feel it as one might a beating heart. If anything represents my wild heart, it is that. If any acorn spell beguiled me before, it has since been overshadowed. I was greatly touched and hypnotised by this wonderful and powerful grimoire (thank you mum), it is an expertly led wild walk of the imagination; with all things mentioned ready and waiting for you in the real world (well, be prepared for Otter disappointment). I have never actually liked acrostic poems, they always seemed to stunt creativity for me, but Robert is a wizard and Jackie is a sorceress; her illustrations joyfully deepen the feeling of the words and make it so much more ‘child’ friendly. My sister has cried, my brother has been awed (rare) and my mum, well, I won’t embarrass her. It’s a breathtaking work of revolution. The reclamation of all things wordly wild is beckoning and I hope to be part of the chorus too. Please buy the book from your local bookshop, ask your library to stock it, make teachers aware. Read it aloud, speak the spells, make potions with your children, let them speak wild words to you. Be part of the story – the ending of which will be wild words tripping off tongues like laughter and joy. 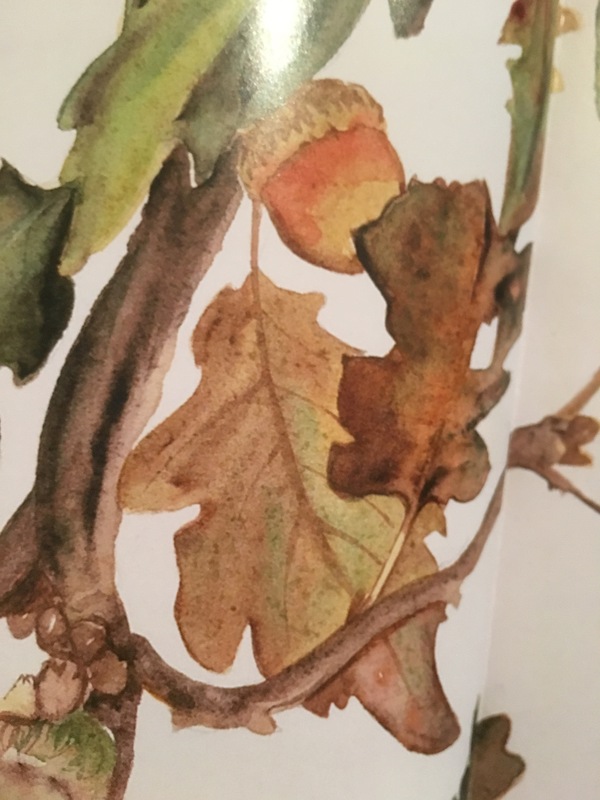 Please also seek out the work of Action For Conservation, an organisation which will benefit from a proportion of the royalties from The Lost Words. 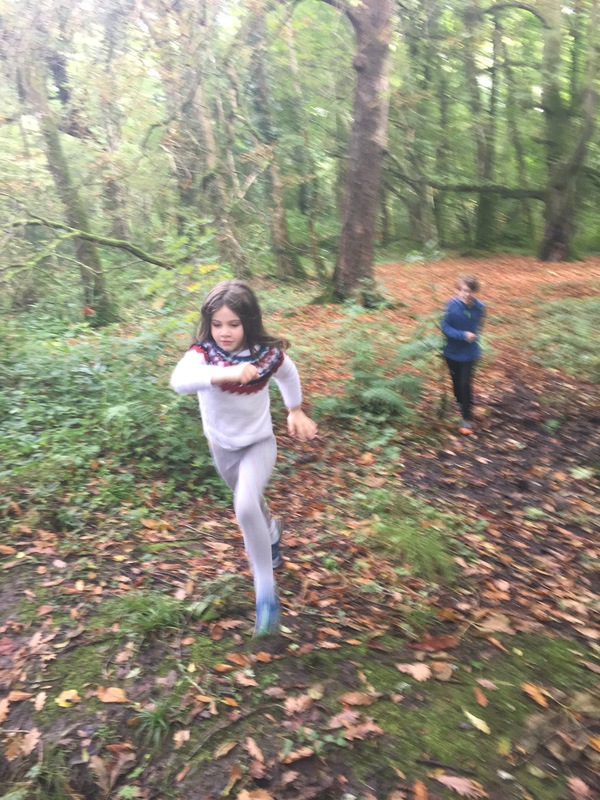 This brilliant charity works with disadvantaged and excluded children, giving them access to the natural world, ideas and enriching experiences. The Lost Words is published by Hamish and Hamilton an imprint of Penguin Books. I’ve been thinking of buying this book, looks lovely! 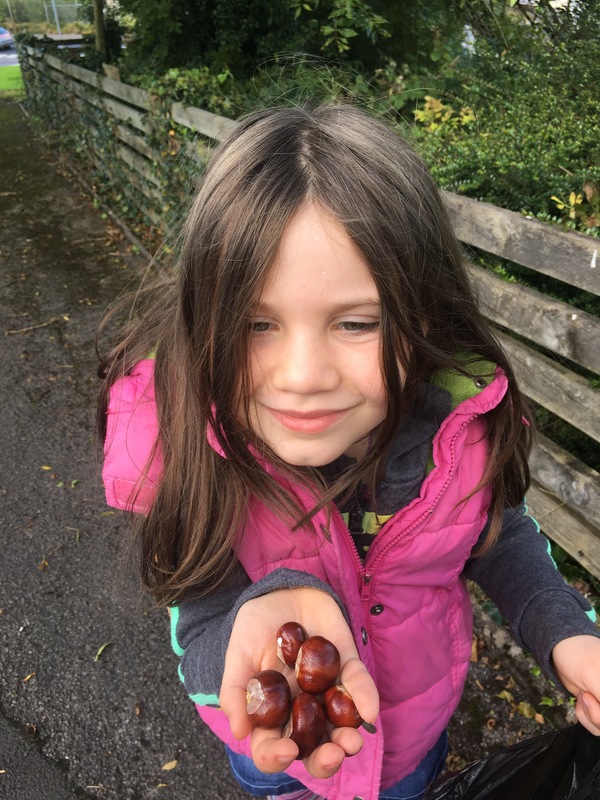 The perfect inspiration to kickstart The Other Side To Essex after a busy summer, this amazing review by Dara, Young Fermanagh Naturalist of this amazing book by Robert Macfarlane and Jackie Morris. Have ordered my copy! Your post is so beautiful I just had to share it so I reblogged it on North Coast Mum. Oh … I have to buy the book after reading this fab review. Dara, we may live a long way from each other, but it’s clear from your excellent review that we are at one with our love of the natural world. Your review is a beautiful hymn to this magnificent book. Thank you for taking the time to write this. I am sure that your account will encourage many others to buy the book. Dara – I had already placed my order for this book and look forward to reading it . 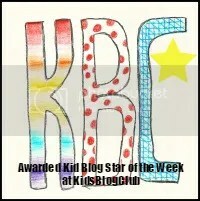 Your review is a wonderful tribute and I am delighted to have come across your blog. Lovely writing with great pics! I was lucky to grow up in a bookish household, and also with easy access to nature, despite living in a block of flats. I have heard a lot recently about once common words (like conker) being replaced in dictionaries with newer words, and I was quite sad about that too. I’m not against the inclusion of new words, I think we should have them all – our dictionaries just need to get bigger! I agree! No one will mind a bigger dictionary! You’re on… I will read it aloud, speak the spells, make the potions with my children, at home and at school. . Thank you. Excellent review! Well done. 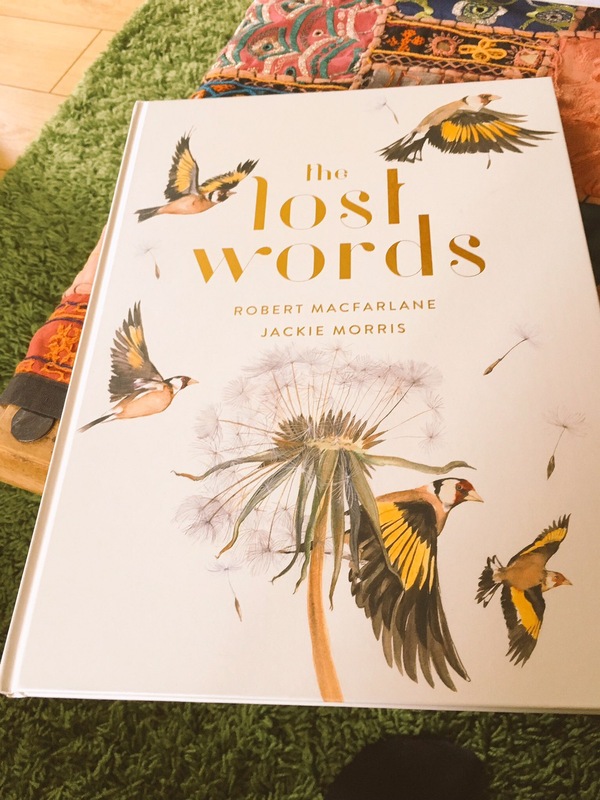 Can’t wait to get my hands on The Lost Words. Thank you! I defy anyone not to love it! Your writing is a delight, Dara, and well worth sharing. I have posted it onto the Clan Macfarlane Worldwide Facebook Group page so others may see it. Hello and thank you! That’s very kind. I hope they enjoy it and the book itself. Wow!…or as we say in Scotland, jings! I want this book. What an inspiring review. Thank you for this lovely review, you certainly are a Wordsmith. Thank you! That’s great news. I listened intently yesterday. It was great ☺️ Thank you for taking the time to comment. I defy anyone not to be entranced by your review, Dara, although you had me simply by showing the cover! The book looks amazing. I can’t wait to share it with my grandsons. A great review of a special book! I might be a senior citizen but I still think the book is magical. When you can, read more of Robert Macfarlane’s books. He is one of my favourite authors. If you like words, LANDMARKS is for you, but don’t leave out his other brilliant books like THE OLD WAYS or THE WILD PLACES. Great review, Dara. I’ve shared it on Facebook. I am old and sick, and not able to get out into nature as much as I’d like, so I am glad to have a copy of this lovely book. I have bought one for a couple of 90 year-olds, who loved it to bits. I am planning to buy a copy for a local Primary School, in memory of my Dad, who was the first Headteacher there. I will tell the kids of the field of buttercups that used to be in the middle of their estate fifty years ago. I still remember my excitement when I saw that blaze of yellow.